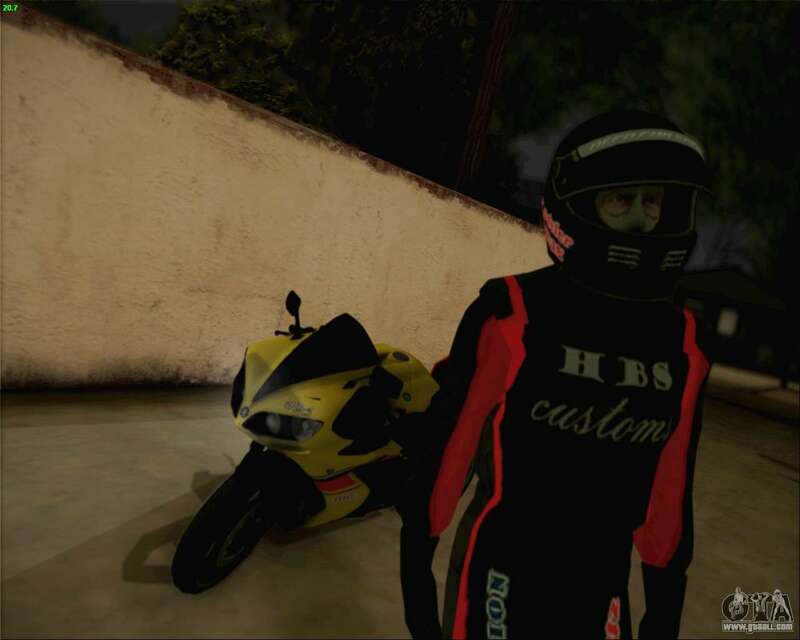 Exclusive from team HBS - Yamaha R1! This is the legendary R1! A great addition to your GTA! 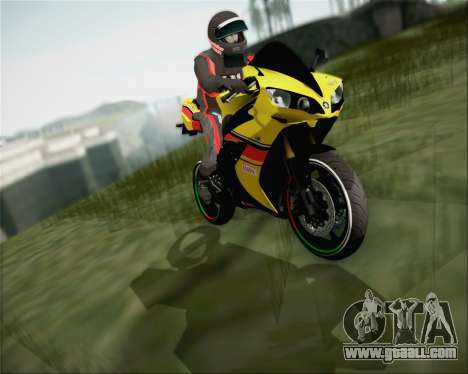 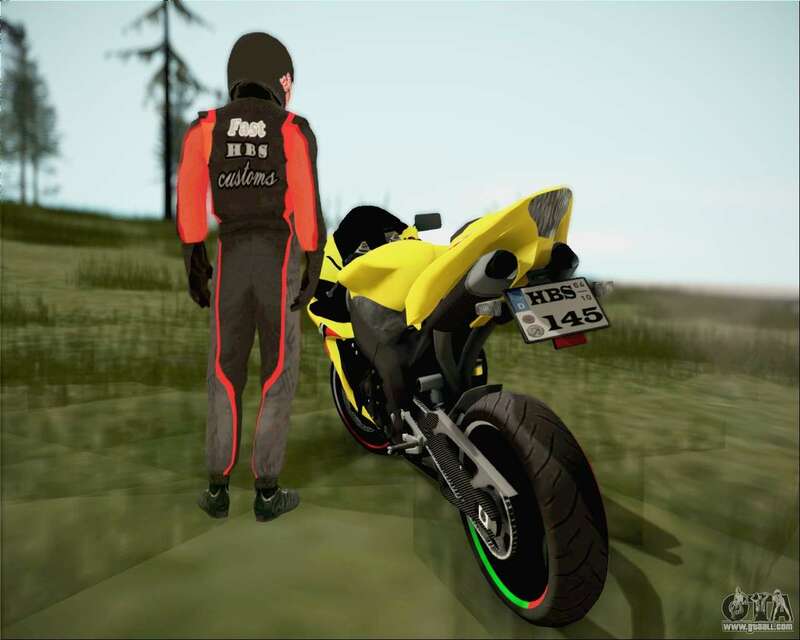 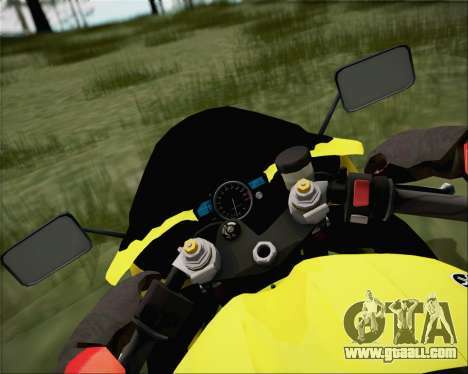 To download Yamaha R1 HBS Style for GTA San Andreas, you need to click on the links below. 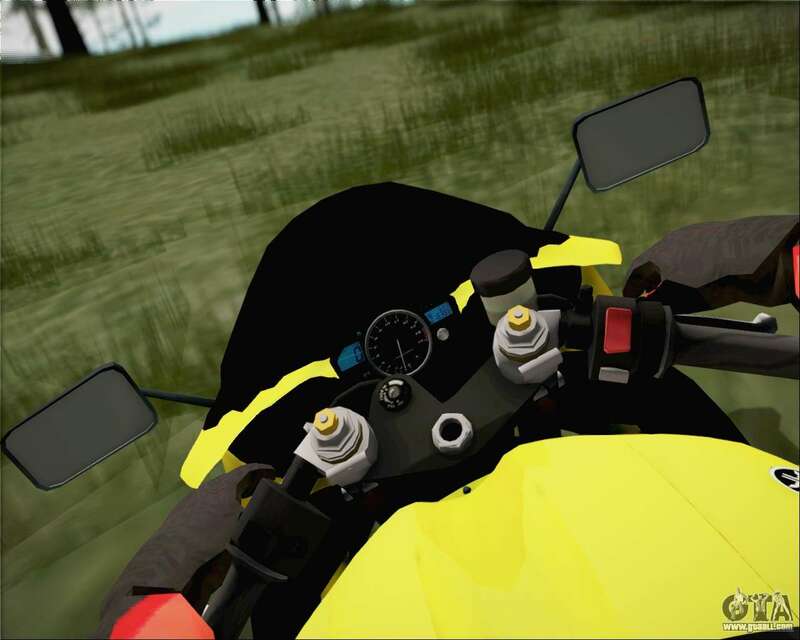 After downloading the mod can be installed both on the proposed model NRG-500, and to choose any other standard motorcycle replacement using our installer with automatic installation.